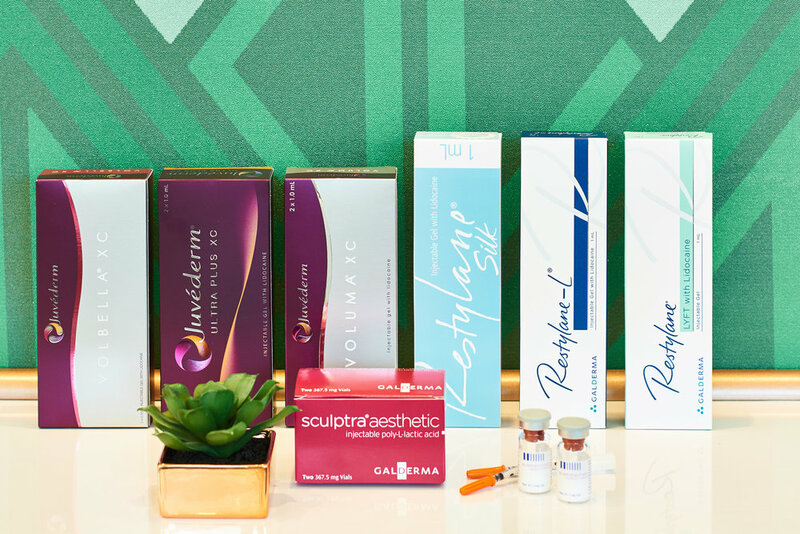 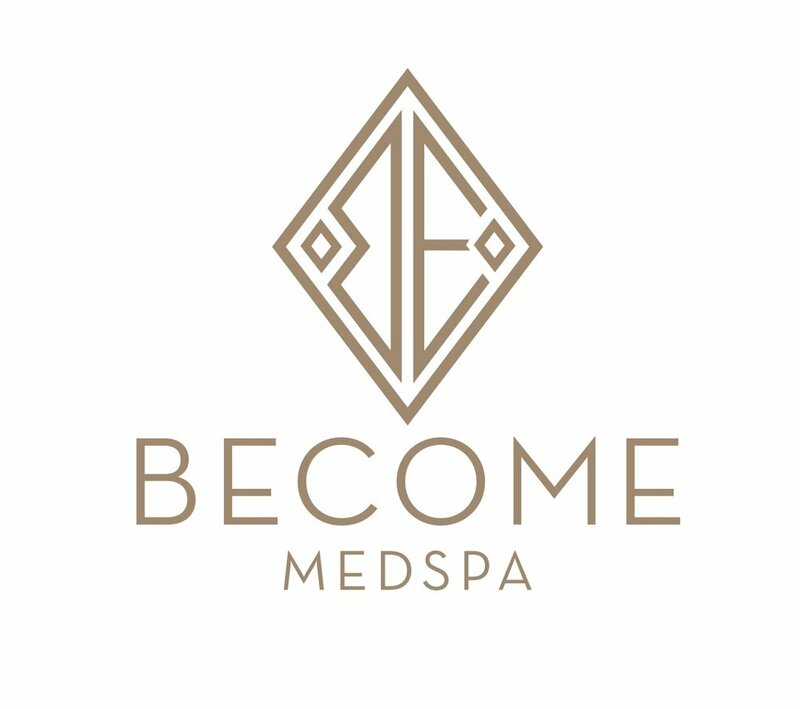 Become MedSpa needed a remedial reboot to get their year-old business on track. 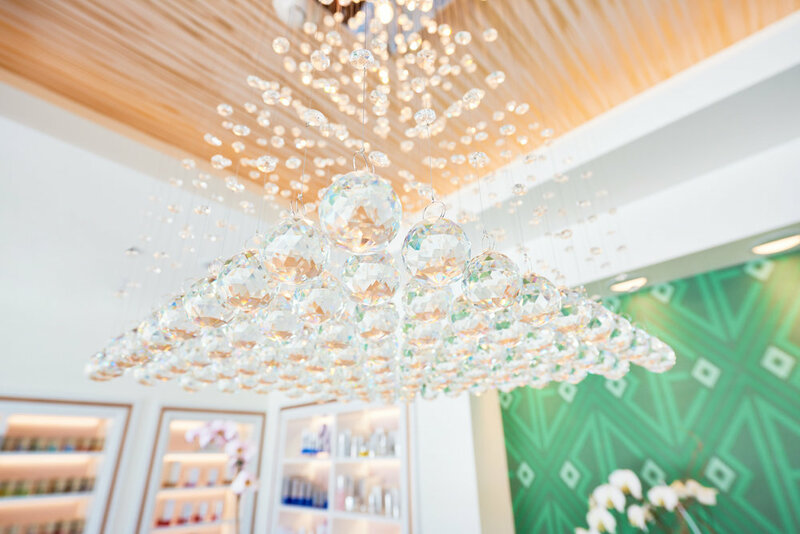 LEXI DESIGN came up with two-prong approach: First, build a story so clients would have a clear understanding of the brand. 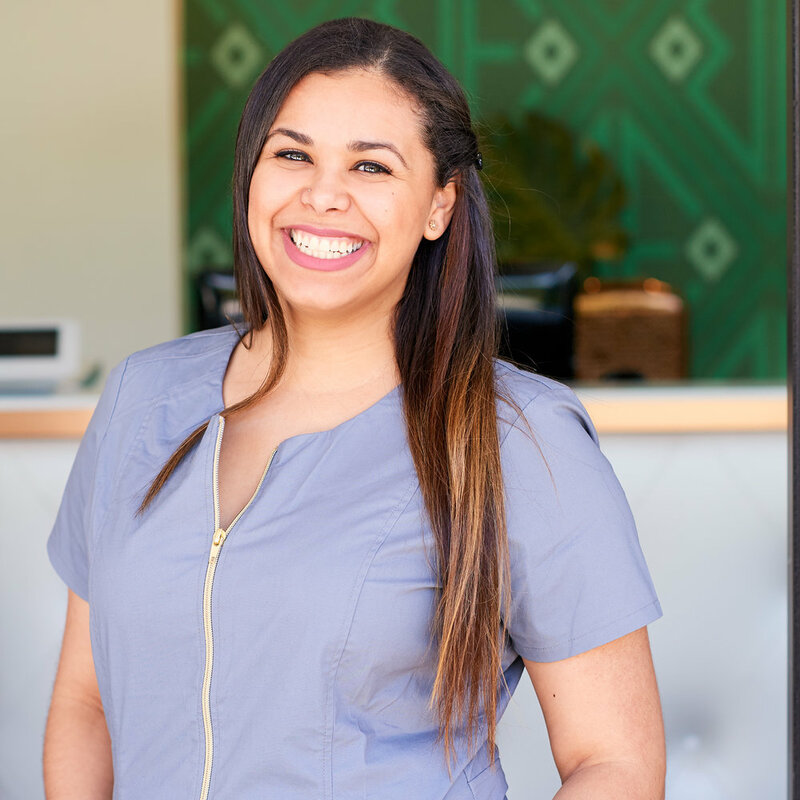 Second, give proprietor Sonia Soni and her staff a “crash course” in spa operations—payroll management, software choices, and an overhaul of procedures. 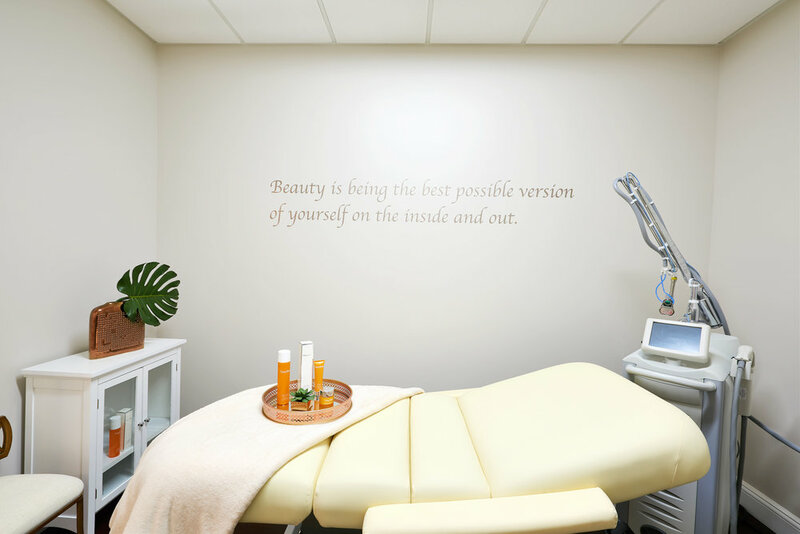 The happy result: This spa has truly Become a success!